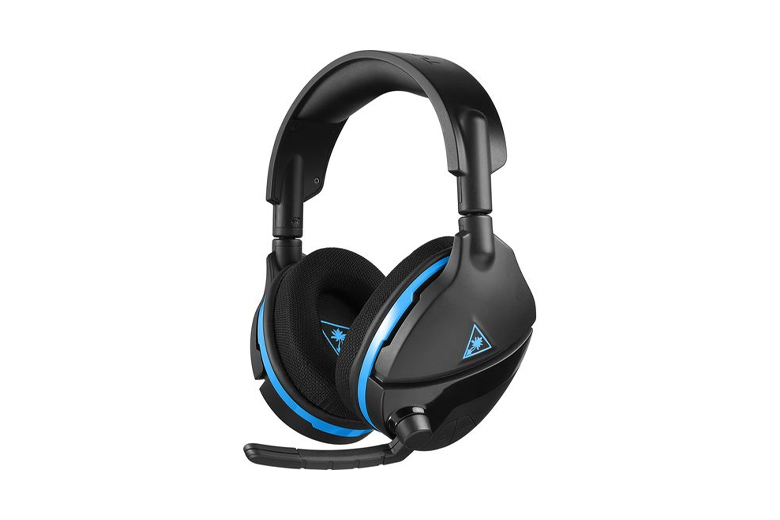 TheTurtle Beach Audio Hub keeps your gaming headset and other Turtle Beach gear up to date, and allows you to adjust and customize settings on specific products. Xbox Wireless provides you with a best-in-class wireless gaming audio experience on Xbox One (and compatible Windows 10** PCs) by letting you connect your headset directly to your Xbox One without an adapter, the same way your Xbox One wireless controller connects to the console. Xbox Wireless automatically configures the headset’s connection, so just turn-on the headset and start playing. **May require Xbox Wireless Adapter for Windows (not included). An on-board rechargeable battery delivers up to 15-hours of gaming per charge, so you'll always be ready to play. The latest version of Turtle Beach’s patented ProSpecs™ Glasses Relief System. Turtle Beach’s renowned high-sensitivity mic takes on an all new form, picking-up your voice loud and clear to ensure your commands are always heard.